Lombok and the Gili's hotels offer the chance to completely escape or enjoy an all-action beach lifestyle with every amenity you could wish for. There are hundreds of small family-run hotels and guesthouses where you will feel right at home and can immerse yourself in local life. 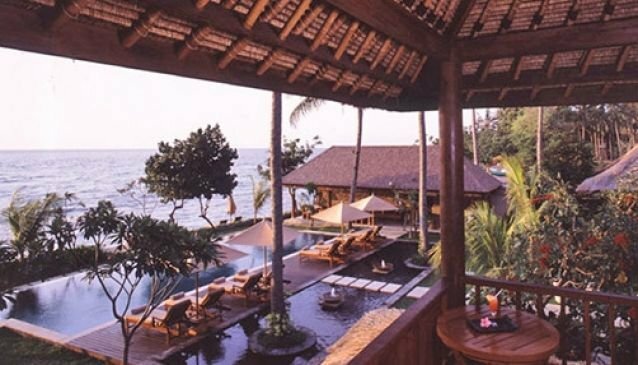 Many of these are built in unique Lombok 'rice barn' style with vaulted thatched roofs.The islands large beach resort hotels will provide all the creature comforts you need along with great dining, sports and cultural activities.